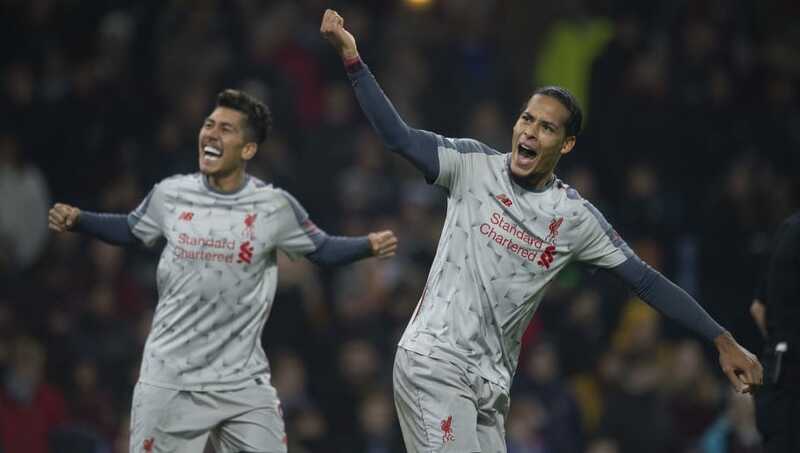 Liverpool continued to keep the pressure on league leaders Manchester City, after making a comeback from a goal down to win 3-1 against Burnley at Turf Moor. The Reds were a goal down going into the first half but made a second half comeback to take all three points and remain within touching distance of City. 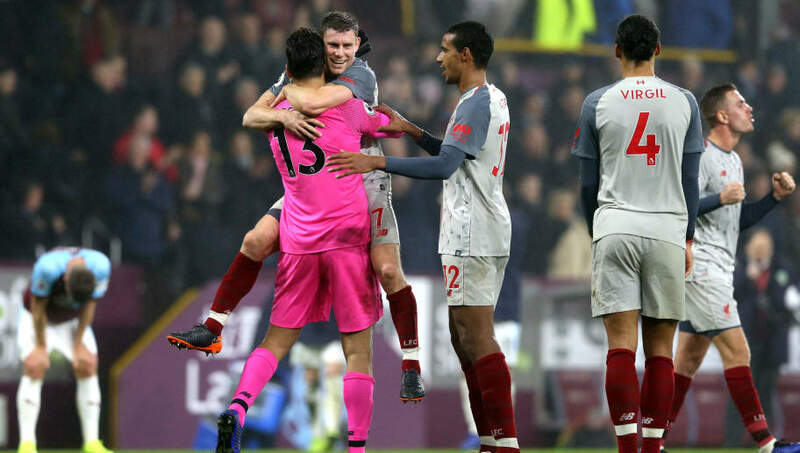 Here are three things we learned from Liverpool's 3-1 win over Burnley. 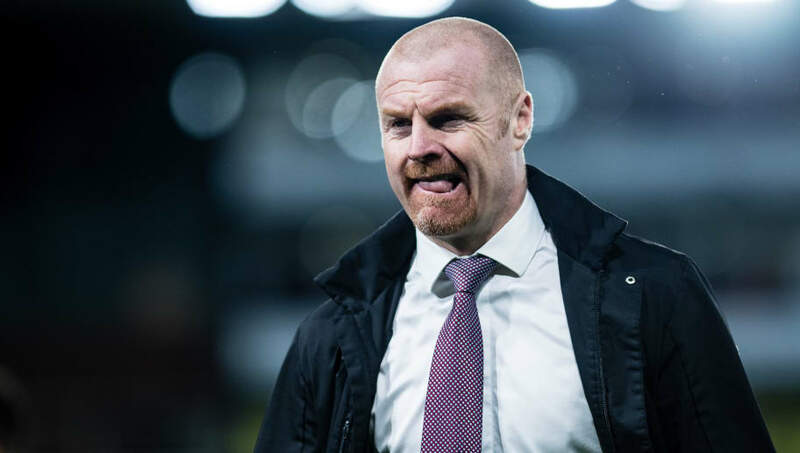 Last season, Burnley were the surprise package of the campaign and they finished strongly in seventh place, and earned themselves a place in the Europa League, which did not last long, But this season, the team has been a shadow of last season, sitting at the opposite end of the table in 19th place. Manager Sean Dyche will need to figure out a way to get them out of the slump and find last season's vigour. 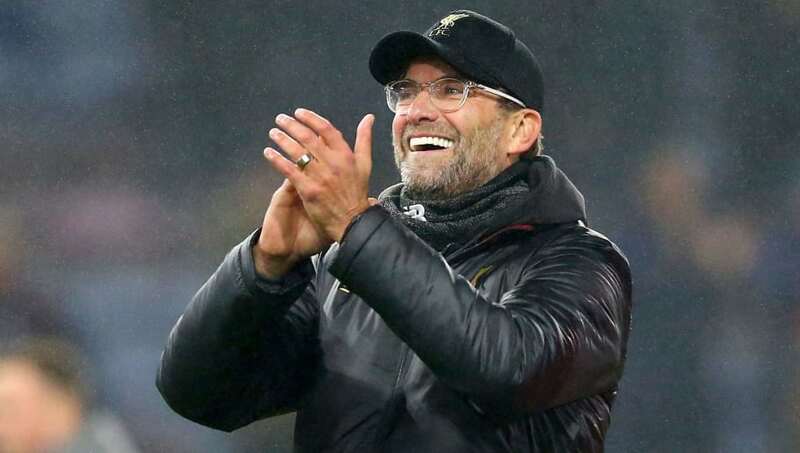 With Liverpool travelling to Bournemouth over the weekend and also keeping the packed fixture list in mind, Liverpool manager Jurgen Klopp picked a second string side hoping that they would get the job done. Unfortunately for the German, that was not the case and he needed Roberto Firmino and Mohamed Salah back on the pitch to get the job done, with the former scoring one and the latter providing an assist. With Chelsea facing Manchester City on the weekend, Liverpool will need to be ready to take advantage of any points that the defending champions may drop if they are to take control of the race. However, they are visiting Bournemouth, who are not going to be easy to win against, which means that Klopp needs to ensure his team is prepared to get all three points, and hope City drop at least two points, if not all three.